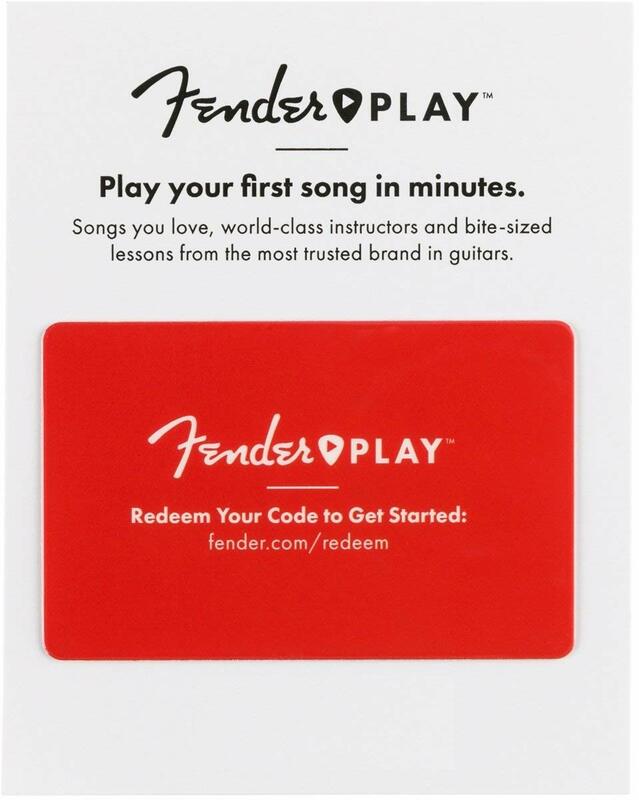 At Fender, we live and breathe electric instruments. We never restpushing craftsmanship to its limits, we design, test and endlessly experiment to create the best instruments on the planet. 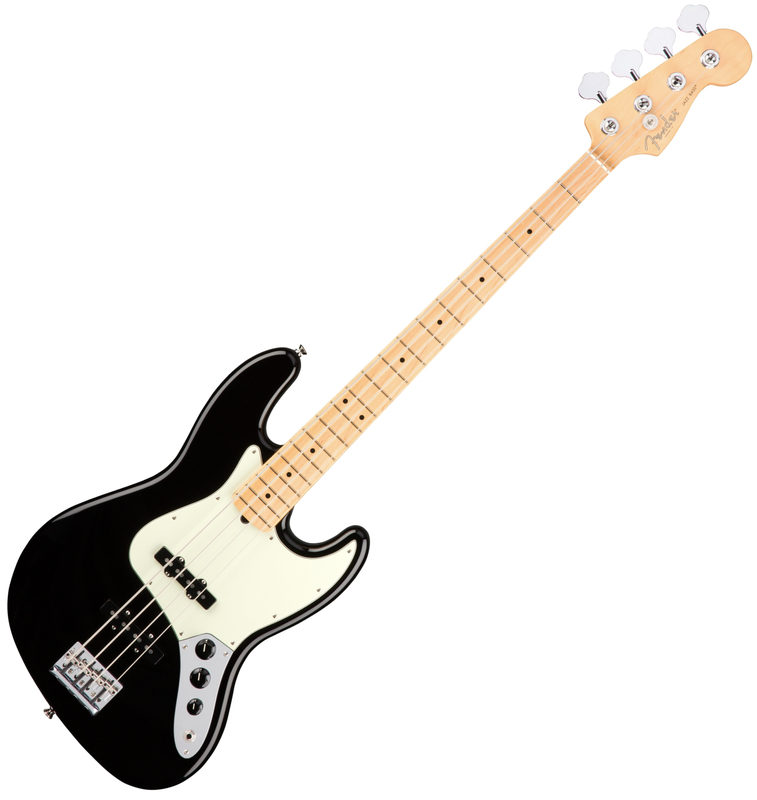 The Jazz Bass, a refinement of concepts first introduced in the Precision Bass, is the earliest example of this philosophy in action. 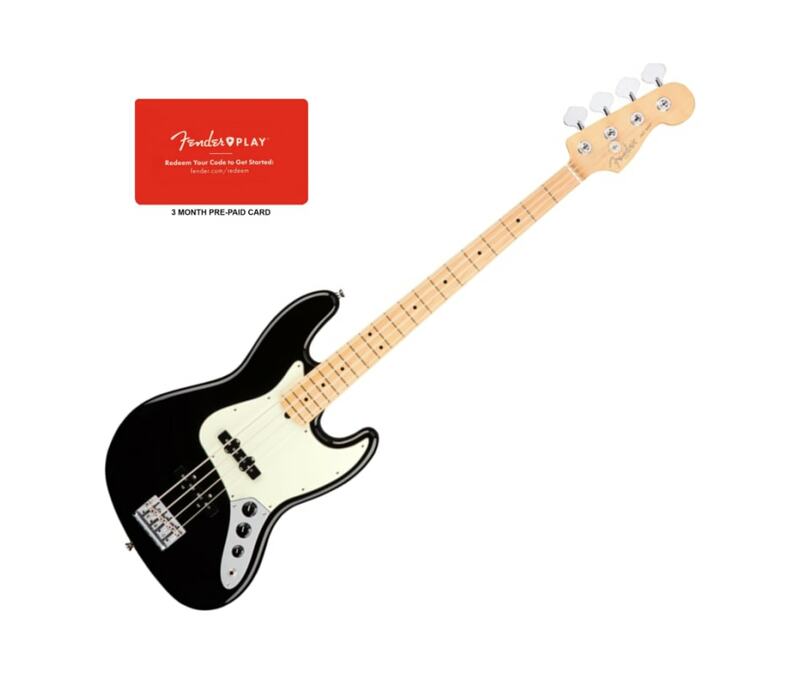 Evolved for today's musician, the American Professional Jazz Bass combines modern features and materials with Fender's craftsmanship and expertise to produce a truly contemporary bass.